Are you looking for the ultimate Mother's Day celebration? 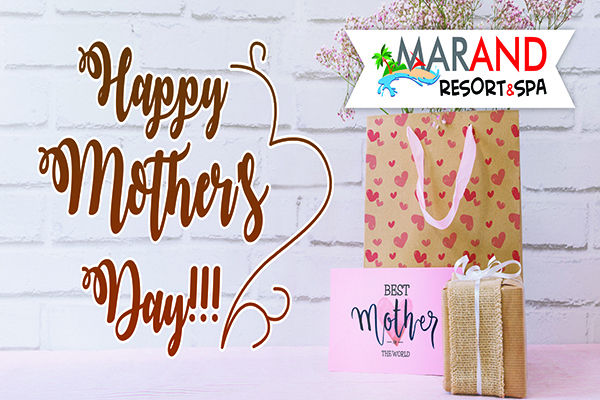 Mother’s Day Buffet at Marand Resort and Spa is all you ever need! Starting with having lunch with the family and a long stem rose just for your mom to feel special… I'm so excited to share our full menu with you. We salute all the hardworking moms for they are our Super woman in our day to day life. We won’t forget the special day of mothers, so we want to have an extra mile by having a grand lunch buffet for mothers and their family. To all the Mother’s, Grandmother’s, Foster Mom’s, Stepmother’s, Aunt’s, Sister’s, Mom’s-to-be, Men doing Mother and Father jobs and finally Mother figures in our lives, we Honour you! We welcome you to join us on May 12, 2019! Say thank you to your “Mother” with a scrumptious Brunch at Alonzo’s Bar and Restaurant. To avail of the lunch buffet ticket, please call 072 6072741 or text 09214034785/09062423658.